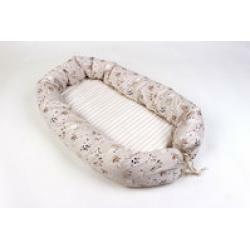 Newborn baby Cot, 0-6 months, G.O.T.S. Dimensions (LXAXP) in cm. : approx. L75xB48xH15 approx. 2, 5k..